At UFC Fight Night 127, both Tom Duquesnoy and Terrion Ware will fight to redeem their careers. 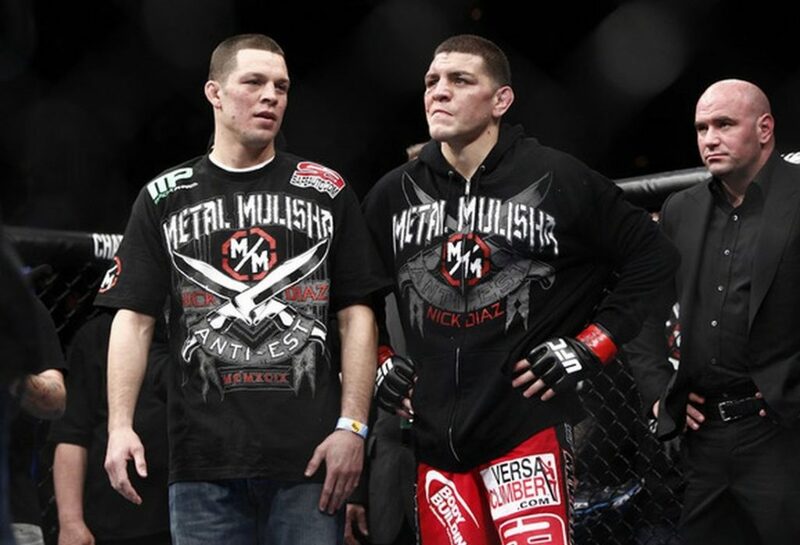 Bantamweight can very well be the deepest division in the UFC today. With a completely new breed of fighters coming up through the ranks from Sean O’Malley to Cody Stamann, the base level of an average 135’er in the UFC has improved immensely. It no longer pays to be good at just one facet of your game in the UFC. Both Tom Duquesnoy and Terrion Ware have learned that lesson in recent months. In Duquesnoy’s case, it was a matter of versatility on the ground that cost him his fight against a resilient Cody Stamann. But the lessons learned in a loss have helped immensely for the French striker. 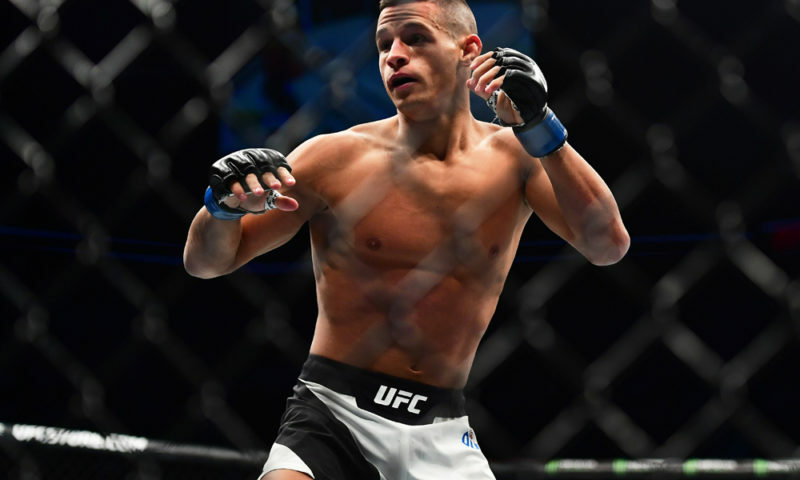 In an interview with Bloody Elbow, Duquesnoy mentioned that the loss was a sort of blessing in disguise as he’s been able to reshape his game. The Jackson Wink fighter has been developing at a rapid pace since his debut. Now, he has another chance to show his layers against a tough stand-up enthusiast in Terrion Ware. Terrion Ware is also coming off a losing streak with his last two defeats coming at the hands of Sean O’Malley and Cody Stamman. Even though the losses were clear-cut, Ware has shown his stripes by performing admirably against considerable size disadvantages. In the O’Malley match-up, Ware had the chance to punish his opponent as O’Malley started to gas. Heading into the third, Ware suffered from his own fatigue that made finishing the fight harder. At 0-2 in his UFC run, now is the time to put himself over against another talented striker. “Flash” traditionally has a better time against strikers than the stockier wrestlers in the bantamweight division. Ware has proven that he has the tenacity to not get dropped, but he still needs that extra edge to push himself ahead and win at this level. Ware’s mastery of the basics has gotten him to the show, but to really pull ahead he must pull the trigger as soon as he finds an opening.